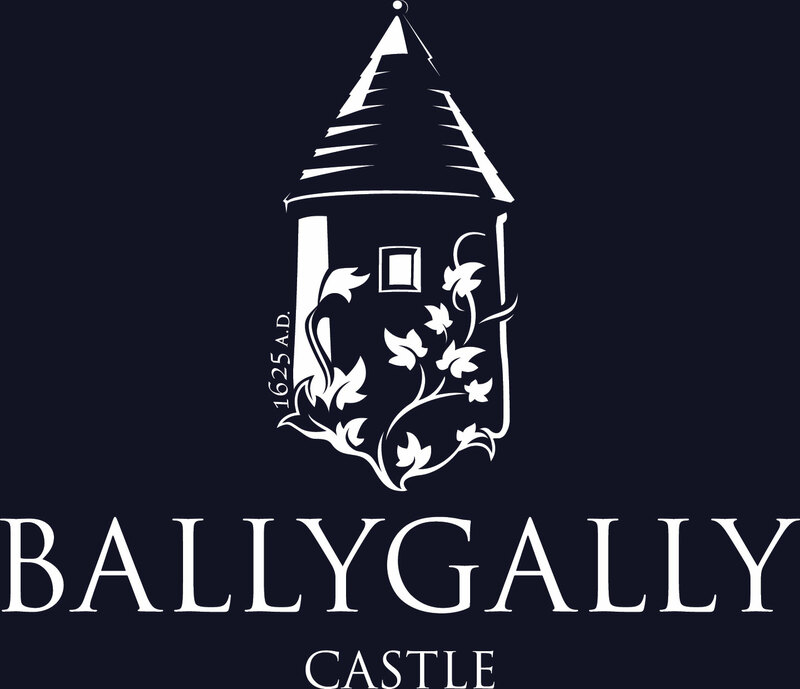 Gourmet GetawayFrom £150ppsBook our amazing Gourmet Getaway and you will experience, two nights luxurious overnight accommodation, full Irish breakfast each morning and 3 course dinner on first night. 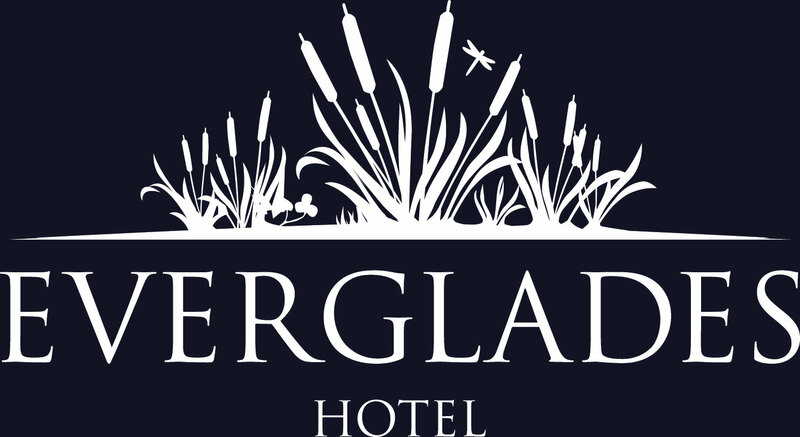 Best Available Rate - Bed and BreakfastFrom £75ppsEnjoy a relaxing overnight stay with our best available bed and breakfast rate. 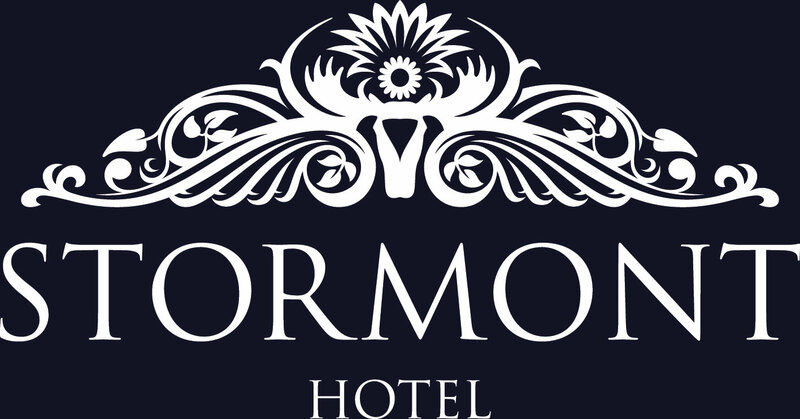 The hotel boasts 180 luxurious bedrooms, including Executive and Resort rooms and six magnificent Suites, many of which have stunning panoramic views over the Mountains of Mourne and County Down Coastline. All bedrooms are finished in tasteful, traditional styles with every modern comfort, including our famous King Koil 'cloud beds'. 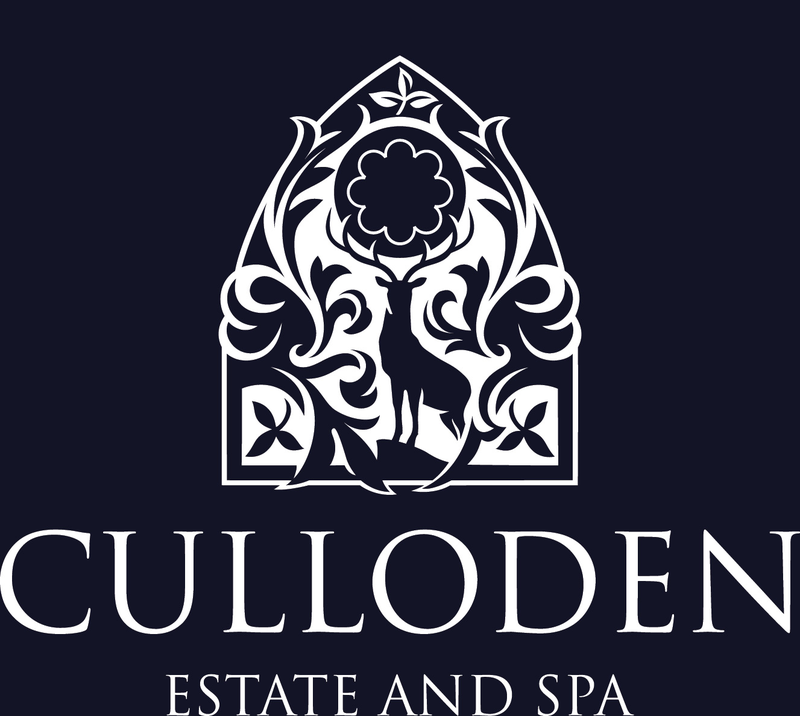 Add this to the Spa facilities and proximity to one of the world’s finest golf courses and you have a holiday destination or conference centre capable of proudly taking the stage with the world’s best resorts. World Class SpaLuxuriously RelaxingWhat if you could stop the world? Just for a moment. 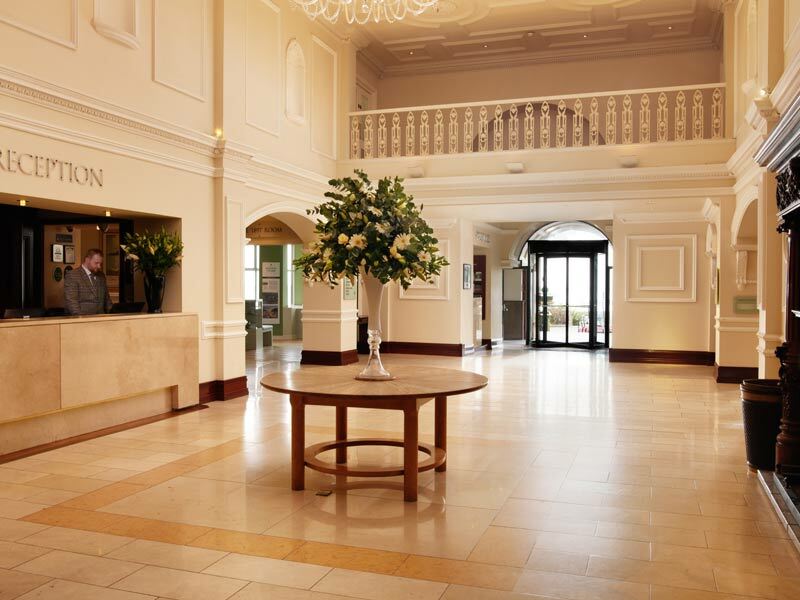 Or an hour or two as the case may be at the Slieve Donard Resort & Spa. Melt into a full body massage. Soak in the Vitality Pools – and relax! 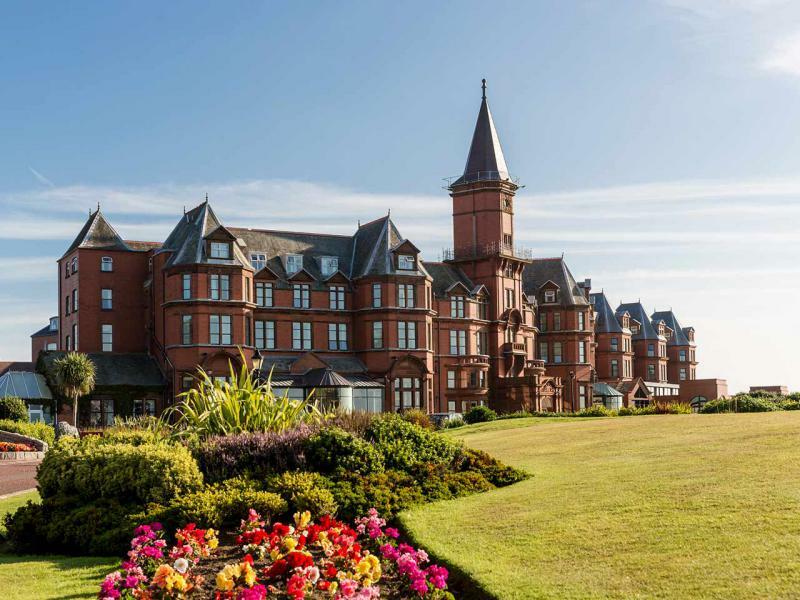 The Jewel in the Crown of County DownEstate and Spa BrochurePlease download our brochure to find out more about the Slieve Donard Resort and Spa. 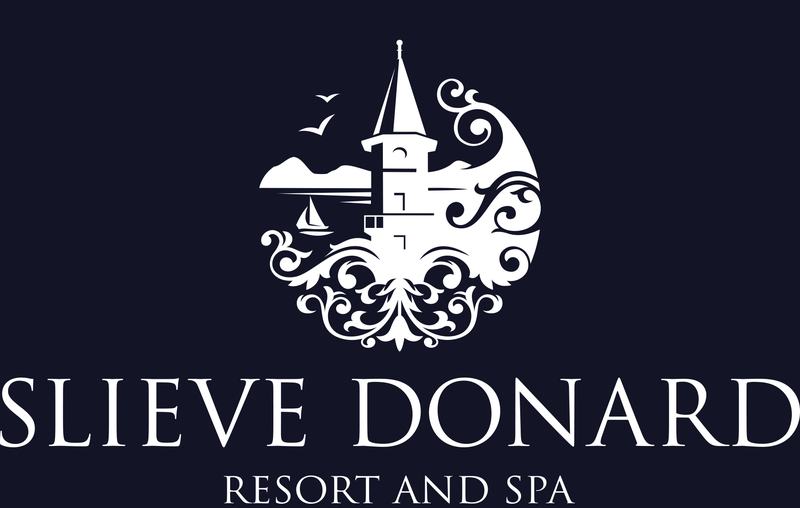 How to find usDirections to the Slieve Donard ResortThe Slieve Donard Resort and Spa is located just 45 minutes from Belfast and 90 minutes from Dublin. Please download directions on how to get to the Resort. At the Slieve Donard Resort and Spa guests can experience the finest culinary delights in all our restaurants, and our Chefs pride themselves on using the finest fresh local seasonal produce to create an array of delicious menus. Breakfast, dinner, our famous Afternoon Tea and Sunday Lunch are served in the famous Oak Restaurant, with its charming beams and fabulous central fireplace. The hotel boasts an extensive range of dining and socialising options including Chaplin’s Bar and the Lighthouse Lounge. The Percy French Inn, complete with log fire, is a cosy informal bar and restaurant which lies within the grounds of the resort - perfect for a tasty lunch or pint by the fireside. 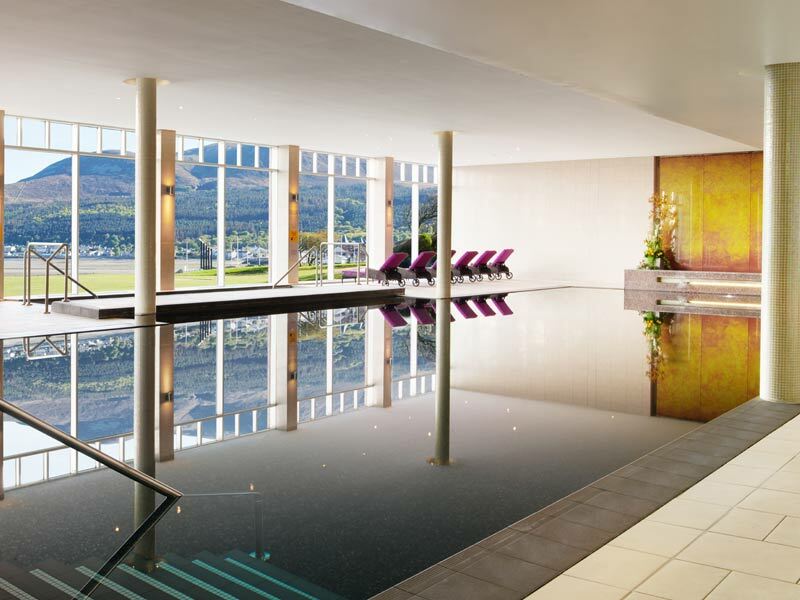 Our world-class Spa facilities rival any other Spa in Europe. 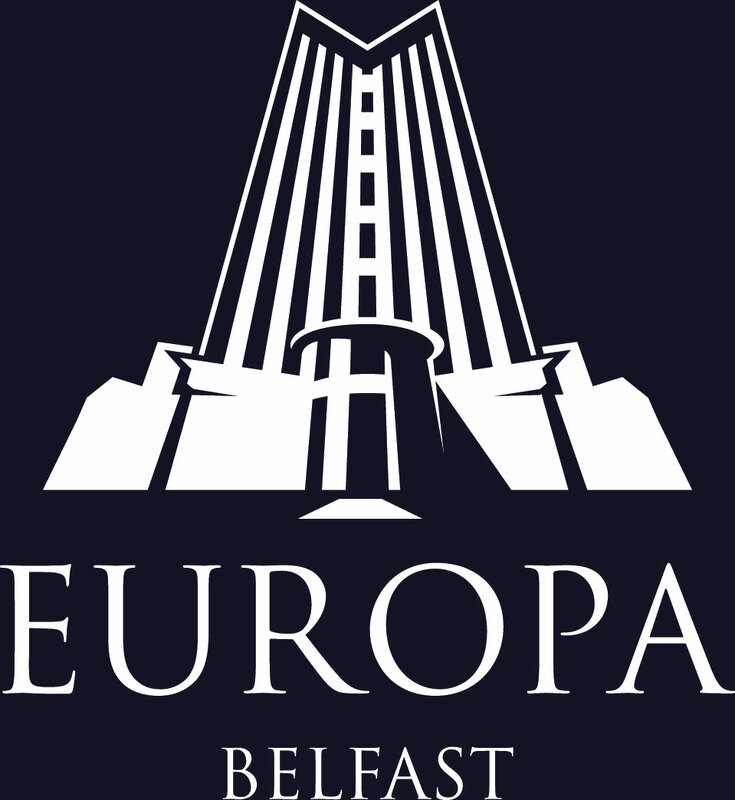 Designed in conjunction with ESPA, the world’s leading Spa company, the Spa is situated over two floors, with stunning views across the Irish sea and the Mourne Mountains. 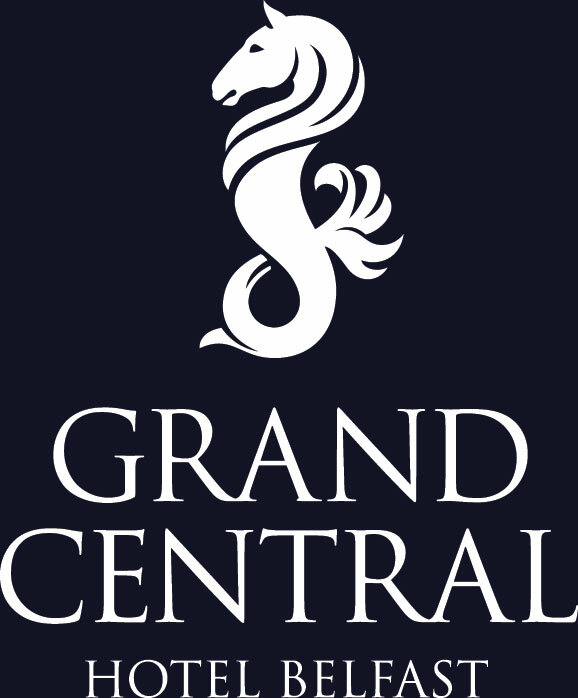 The Active Floor on the ground level incorporates a magnificent 20-metre Swimming Pool and Vitality Pool, which enjoy the amazing views of the coastline, along with a range of heat experiences and a high tech Fitness Studio. An extensive range of Spa therapies is available in one of the 16 luxurious treatment rooms on the first floor, using the ESPA product range.